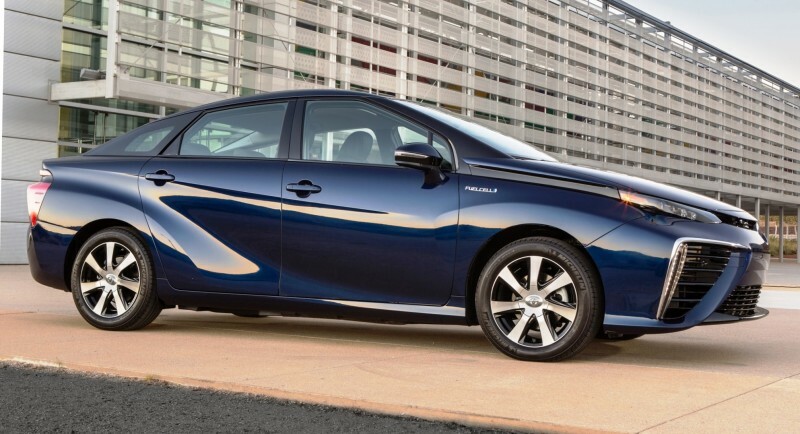 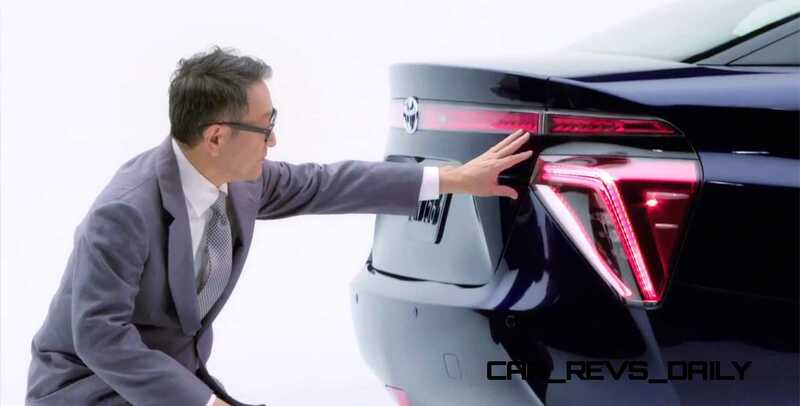 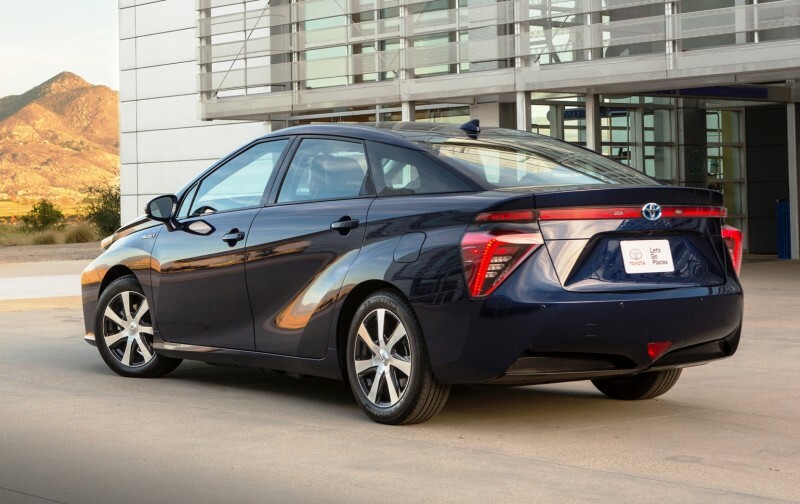 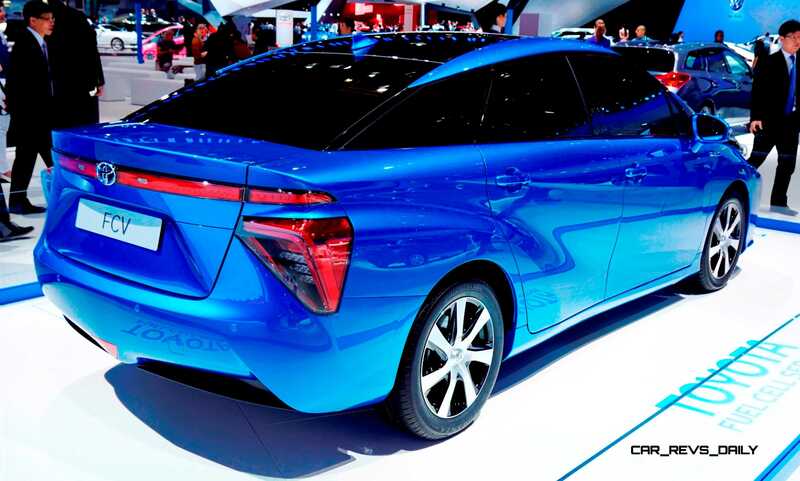 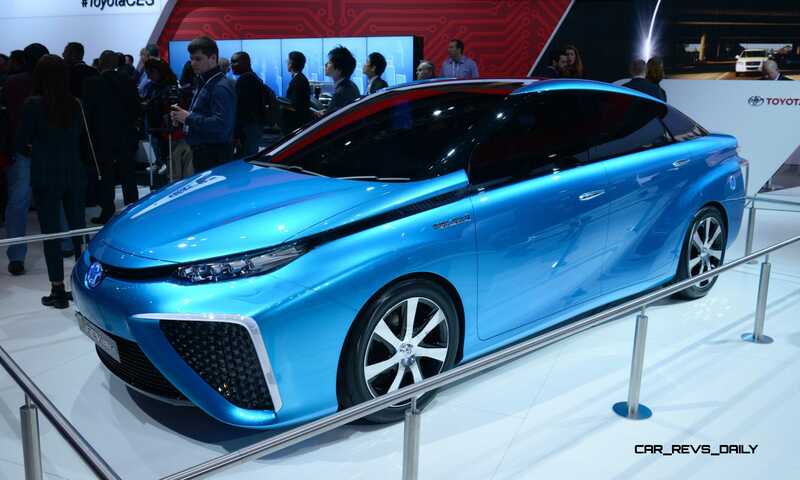 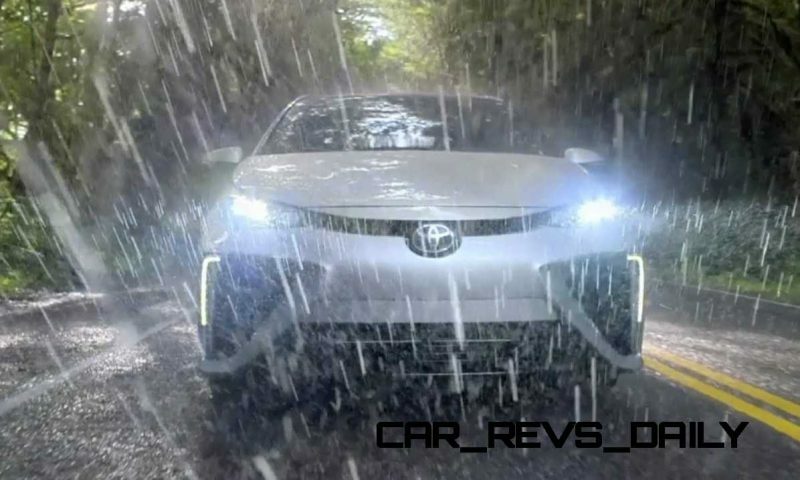 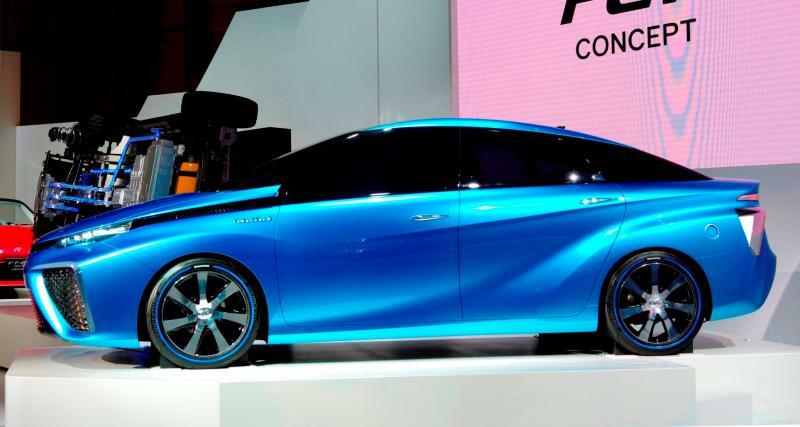 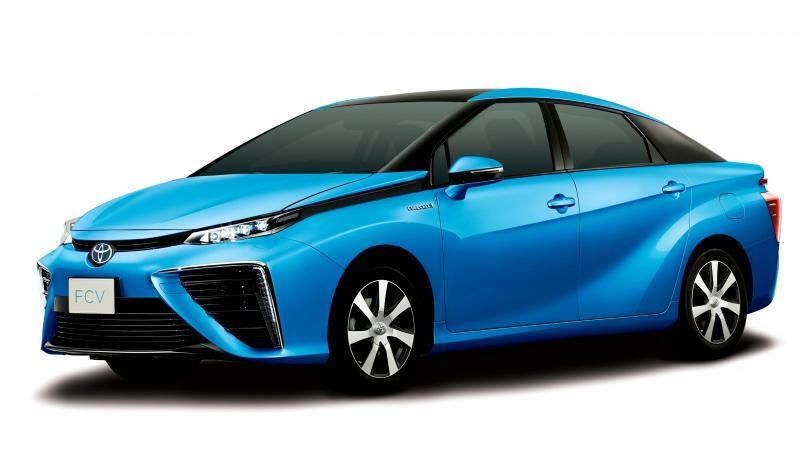 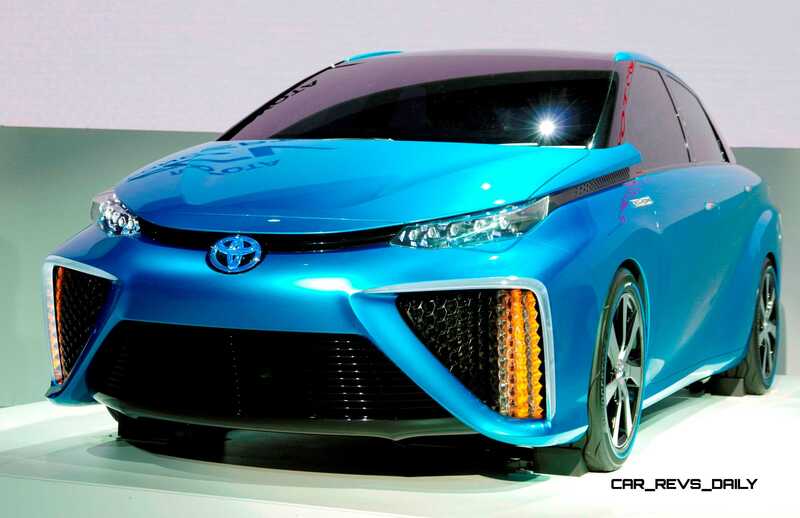 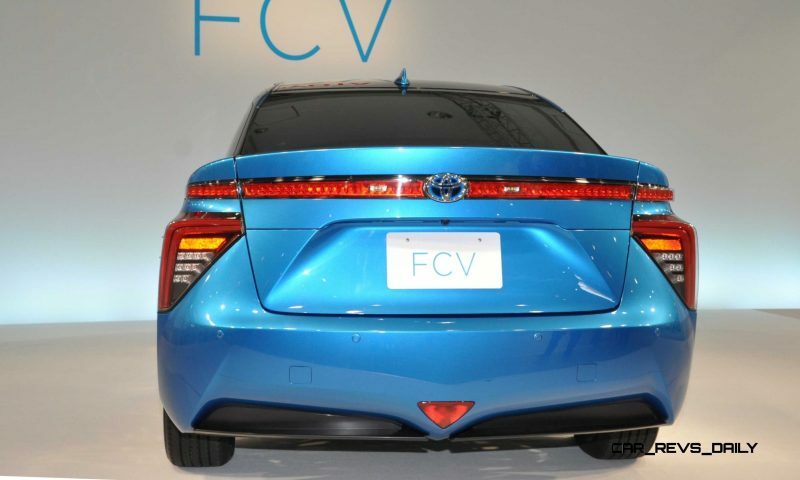 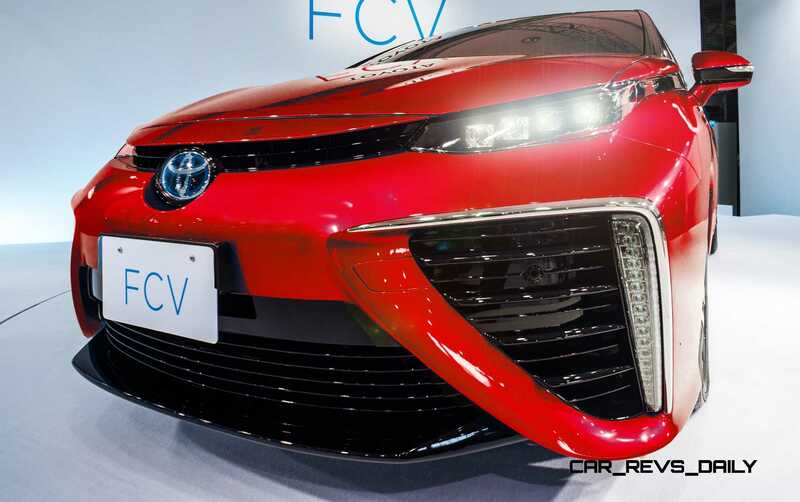 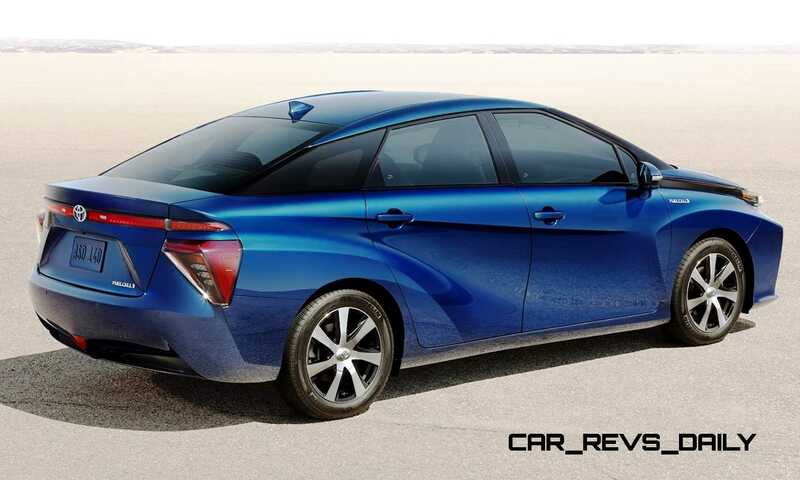 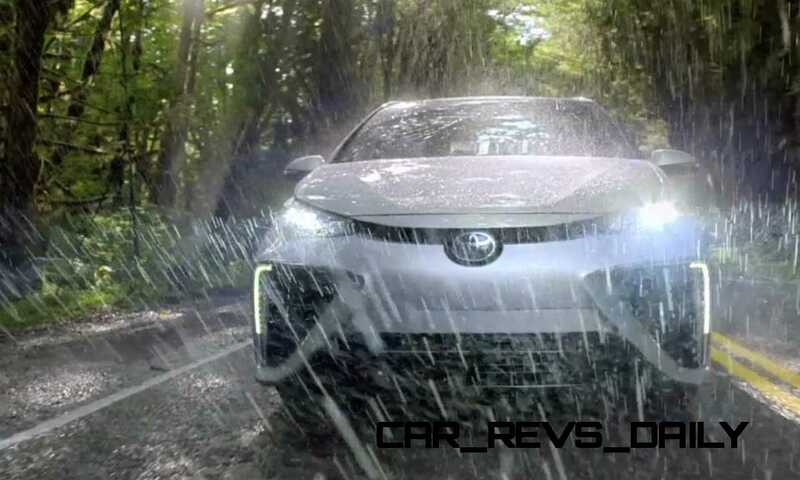 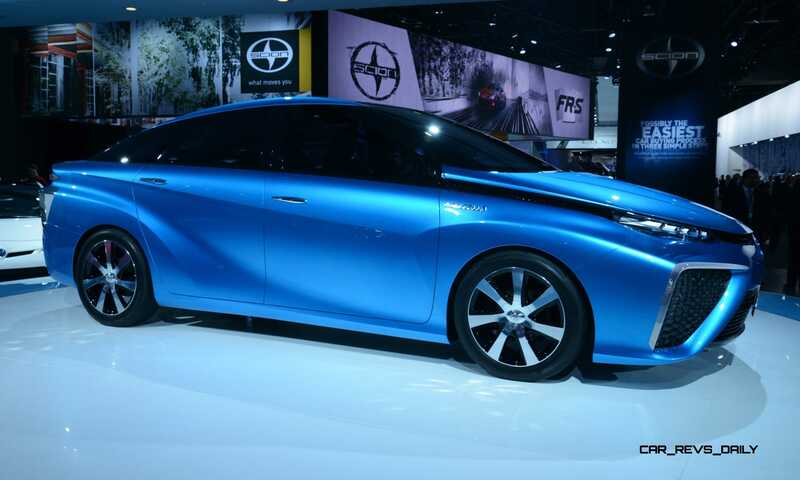 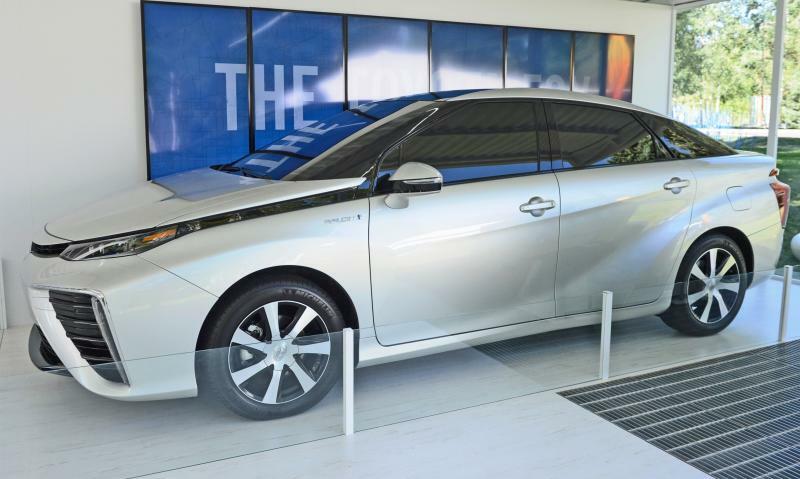 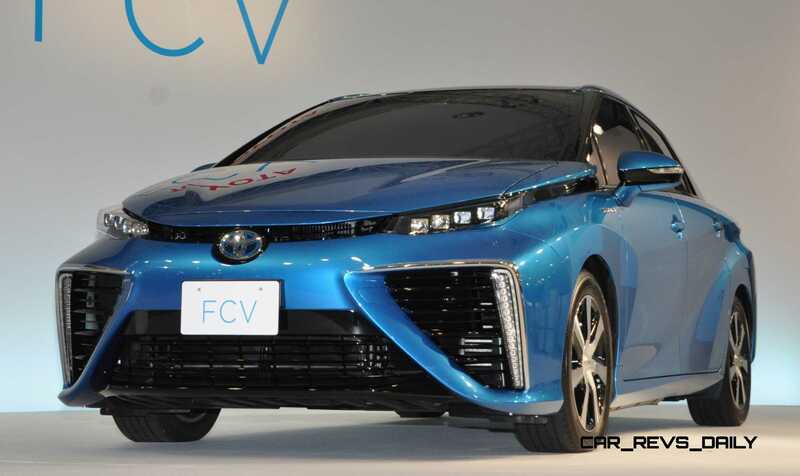 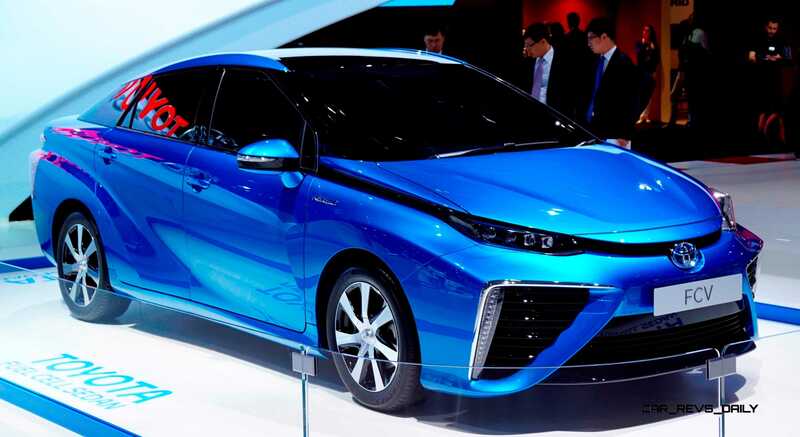 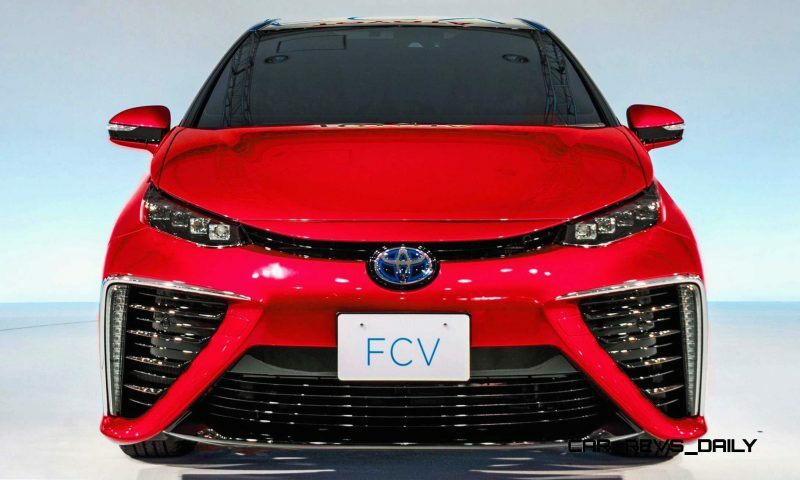 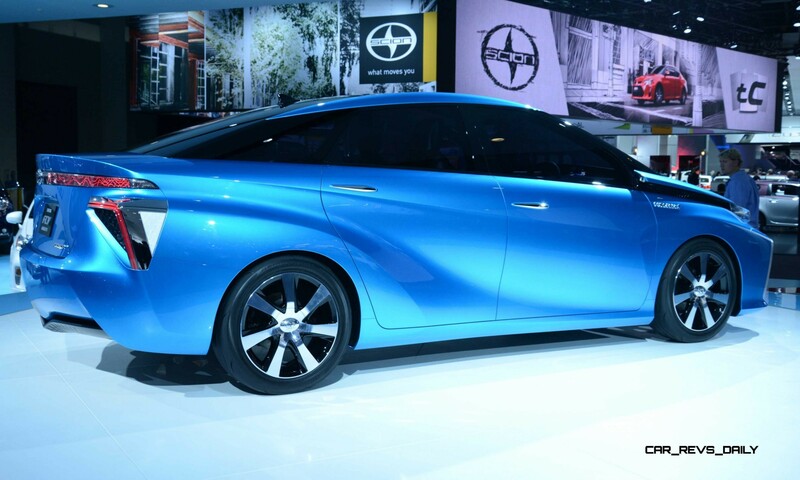 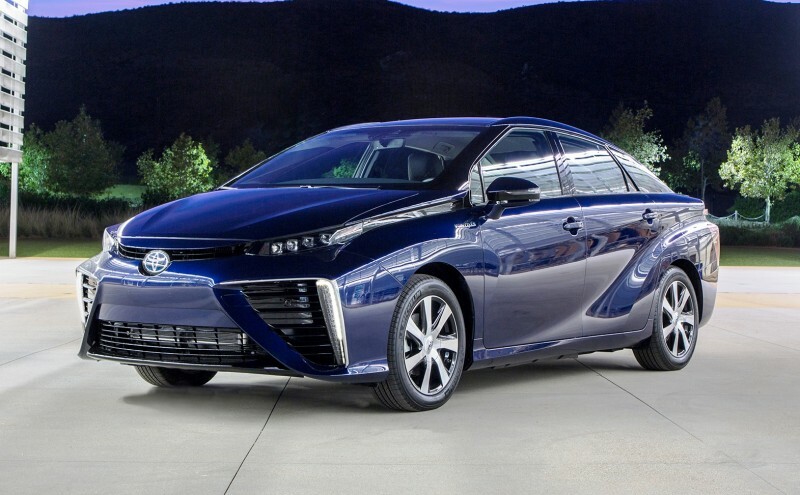 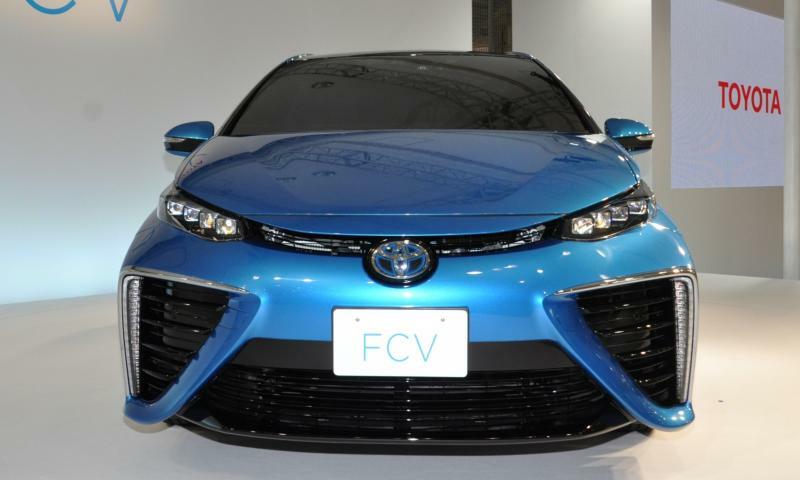 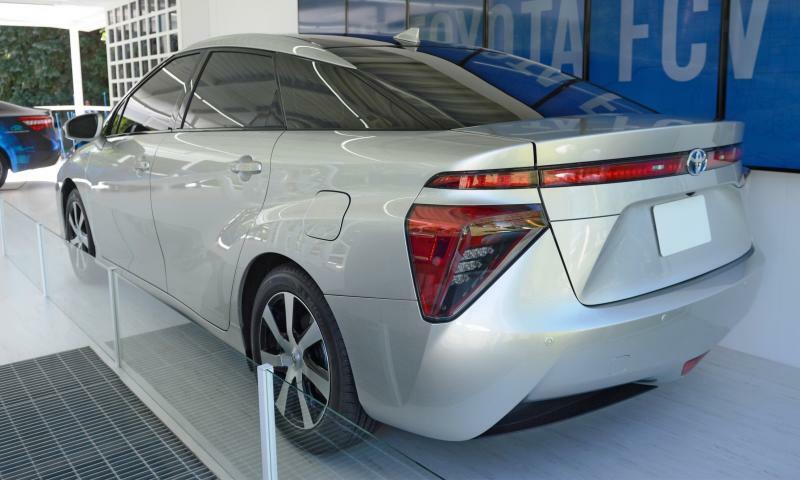 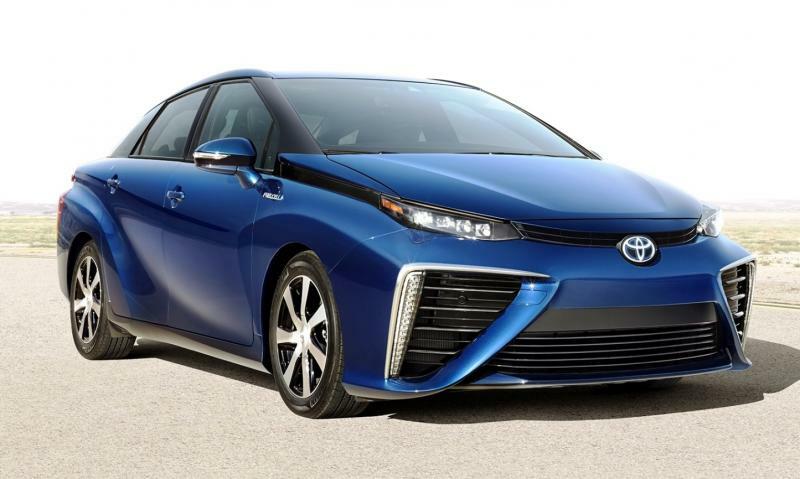 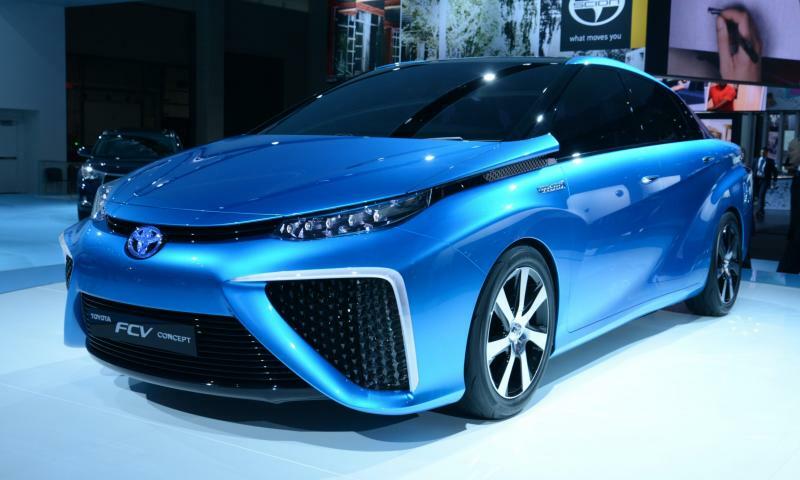 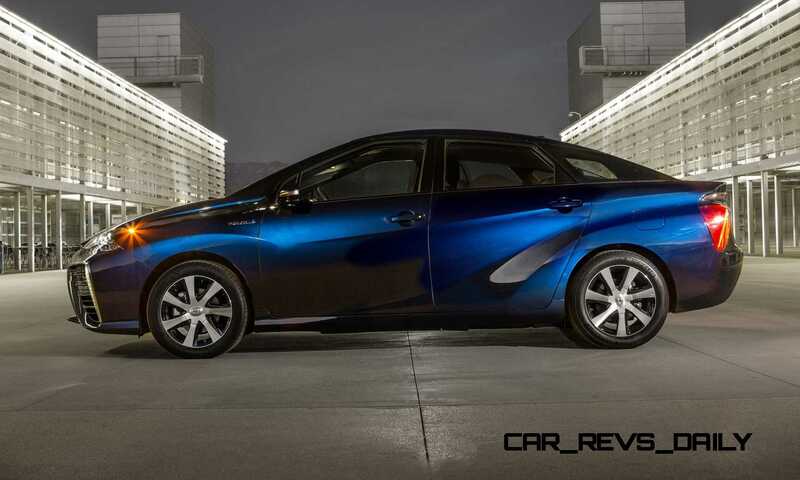 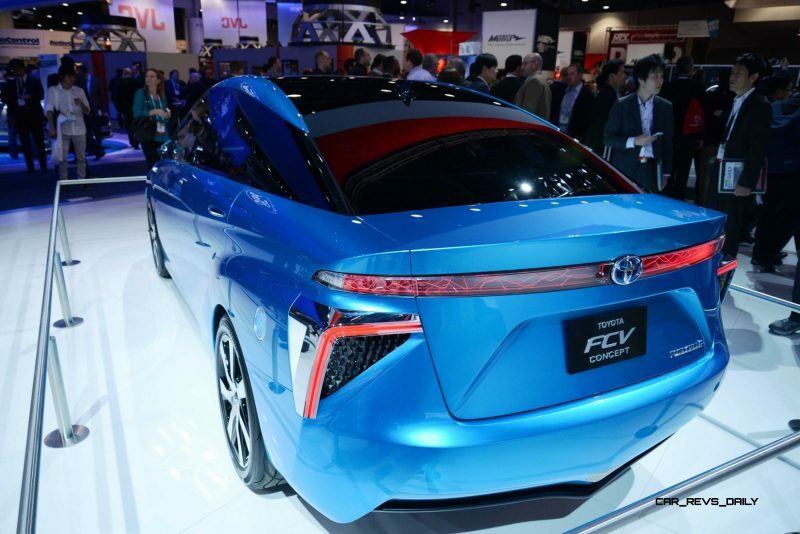 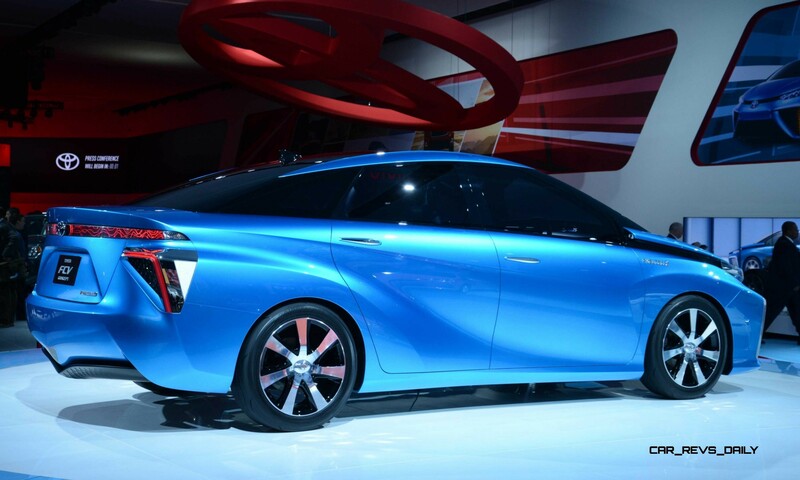 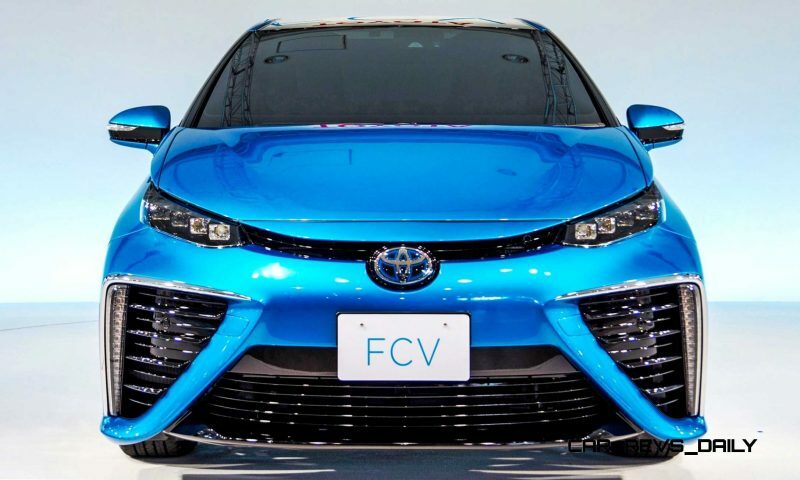 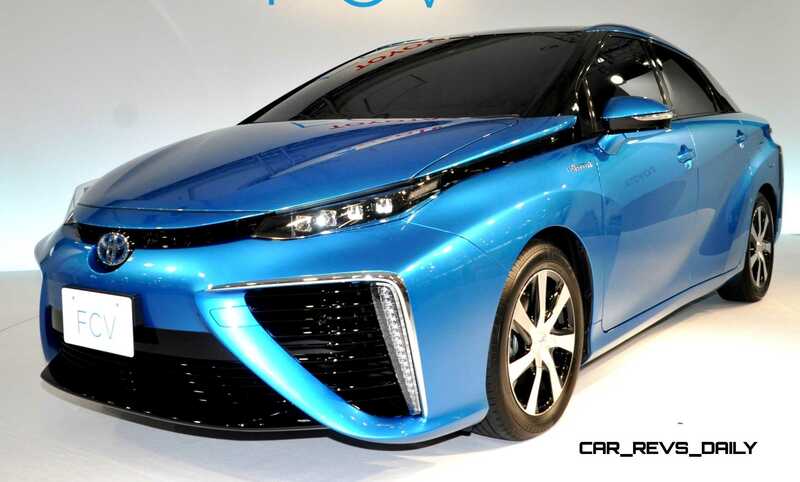 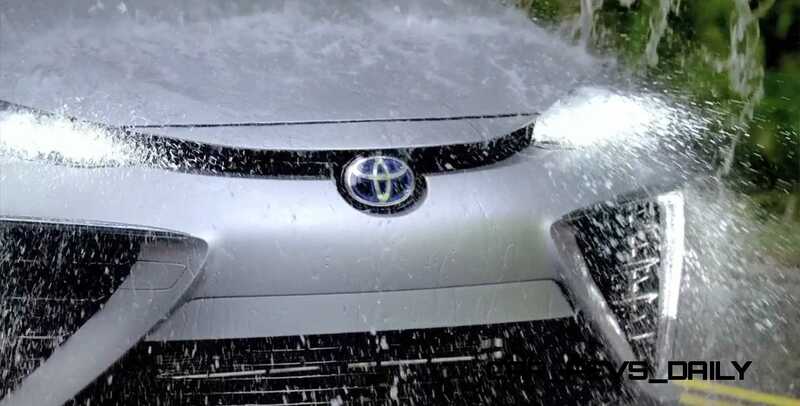 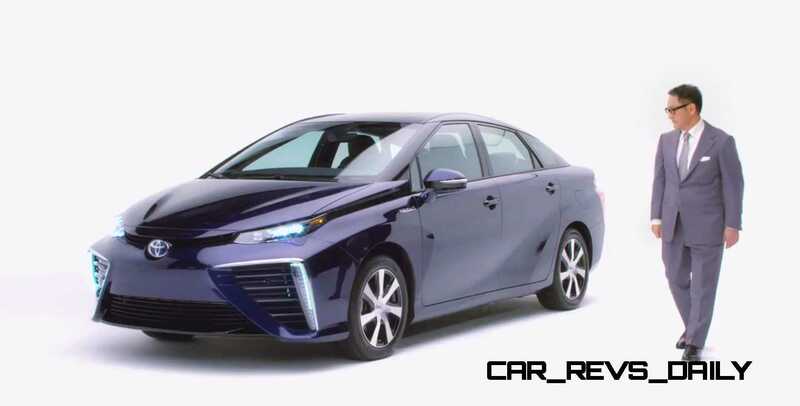 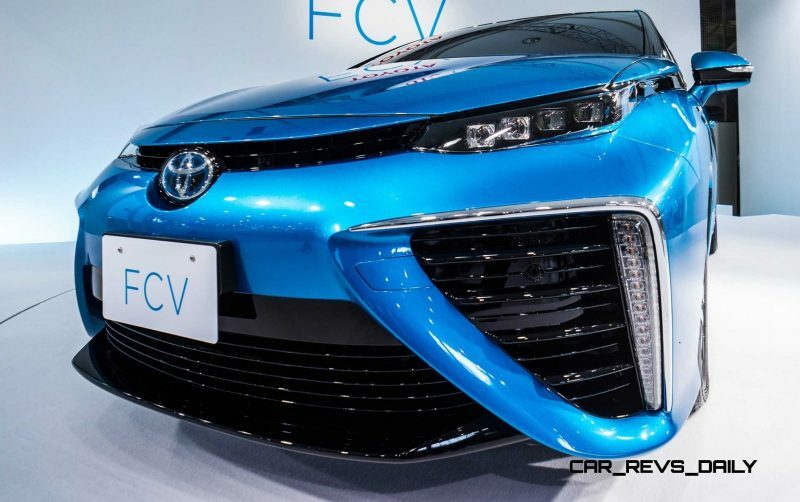 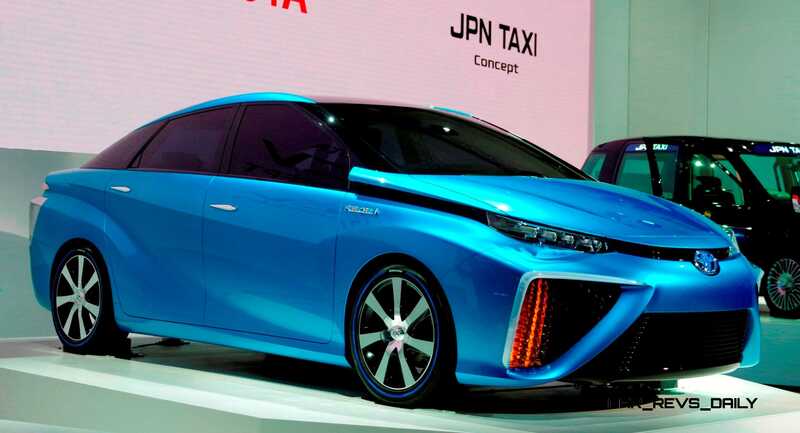 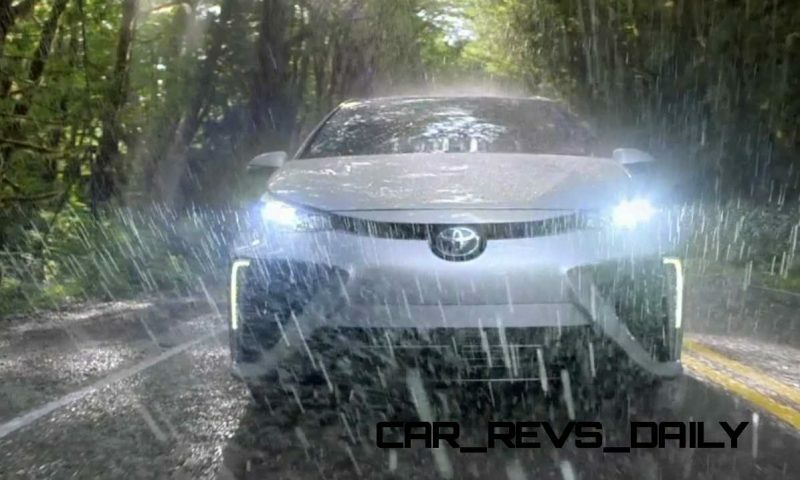 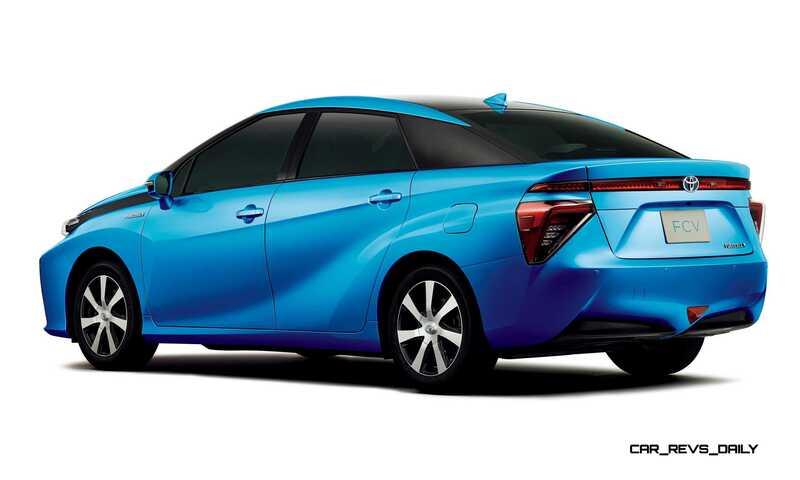 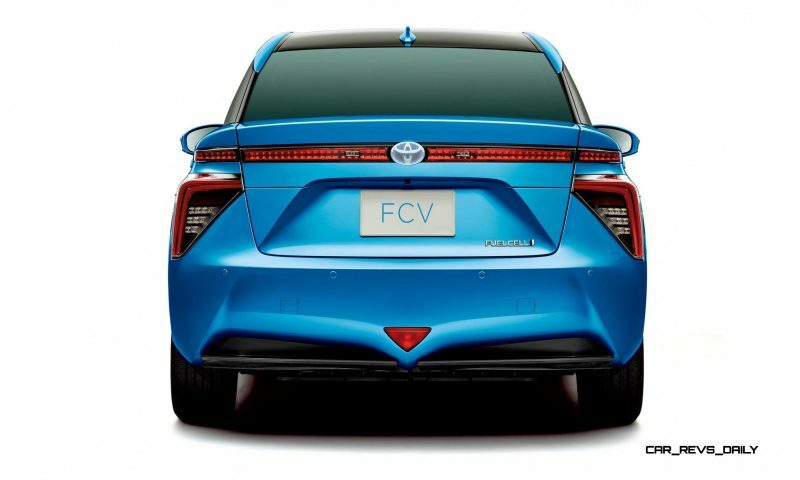 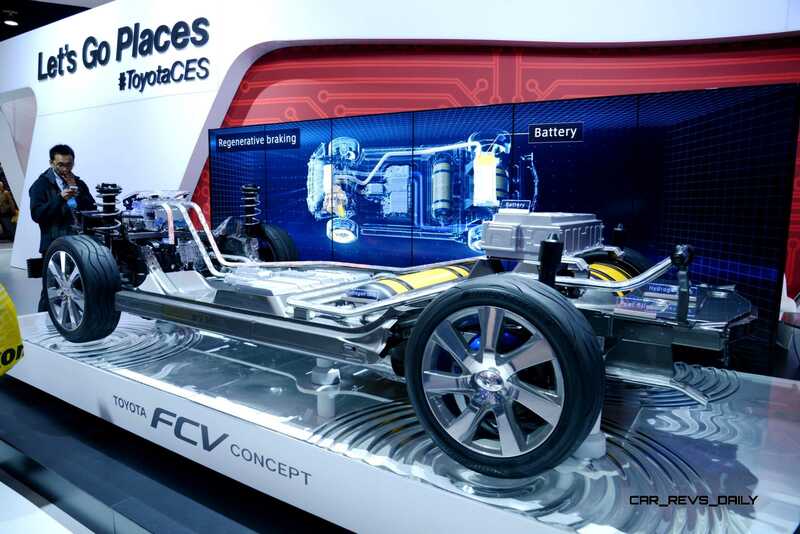 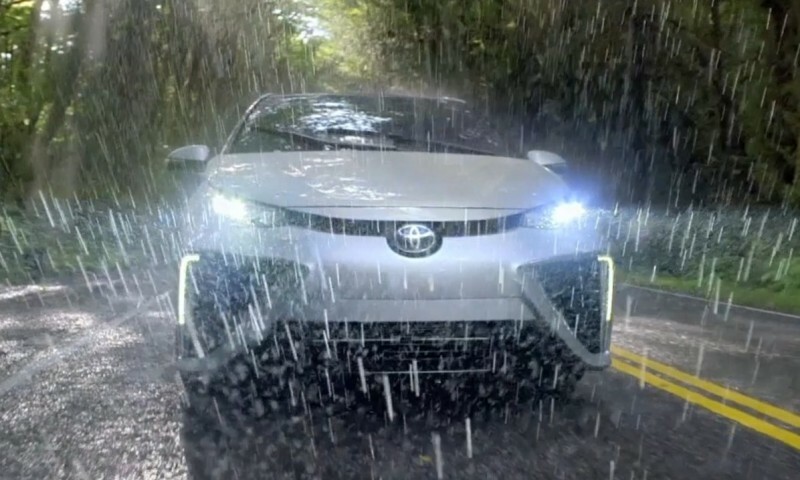 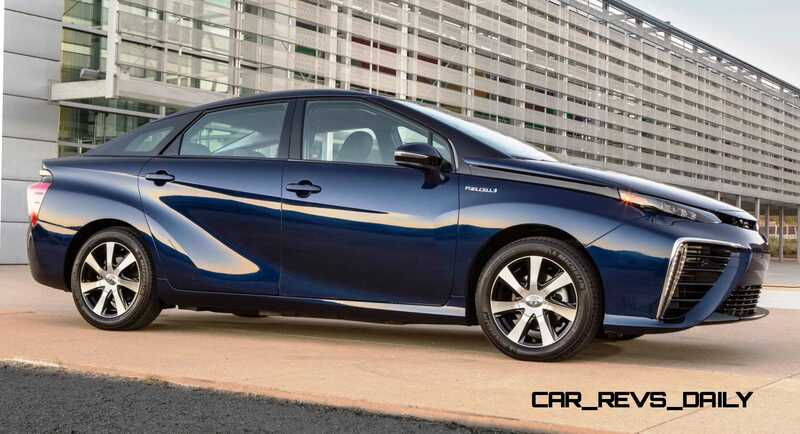 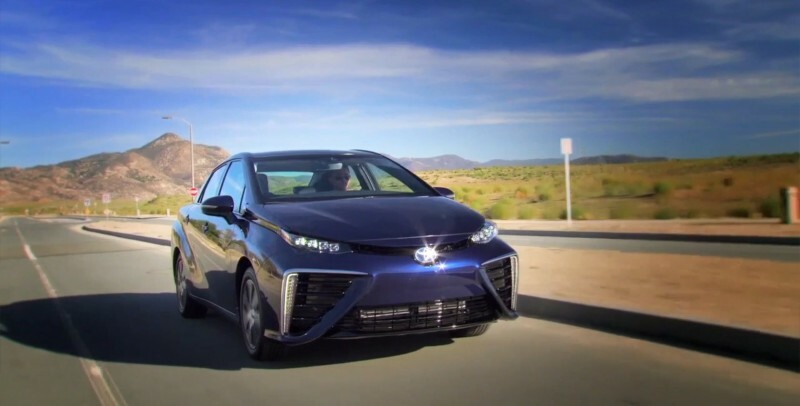 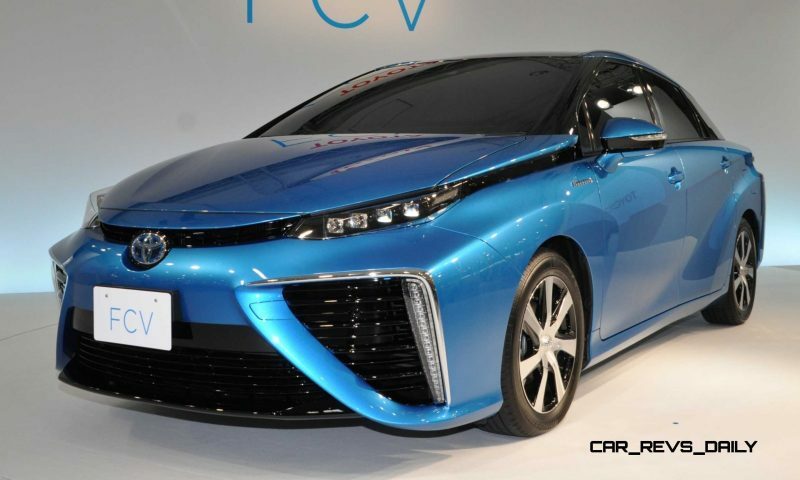 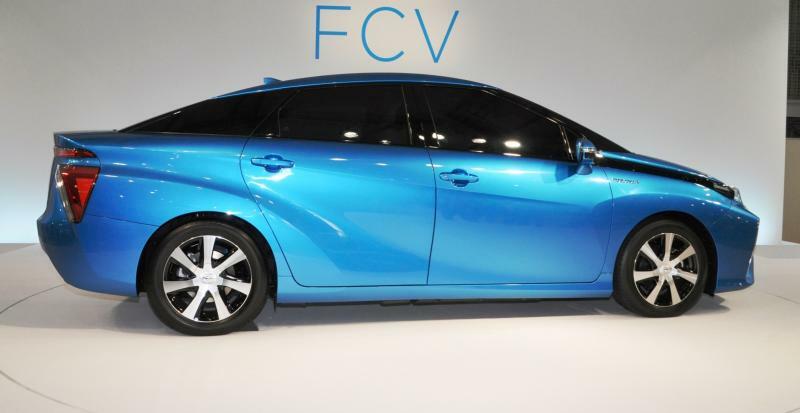 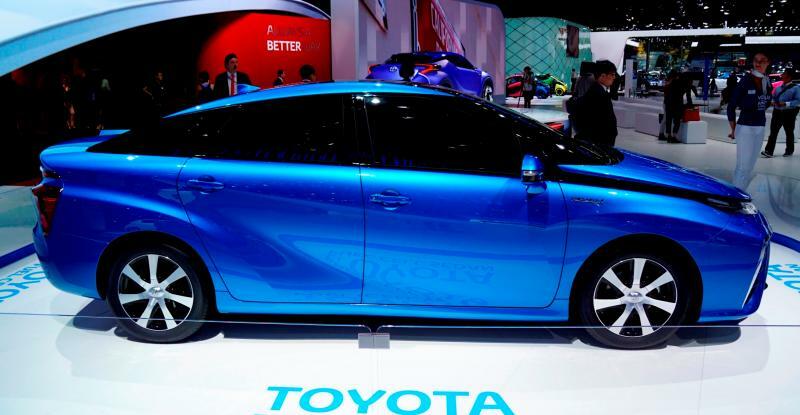 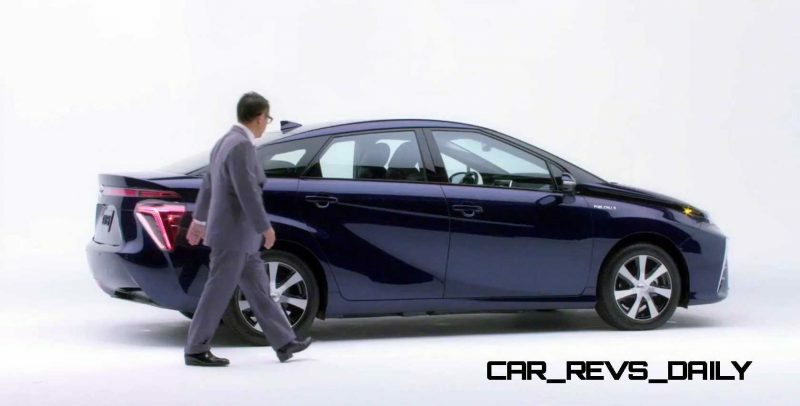 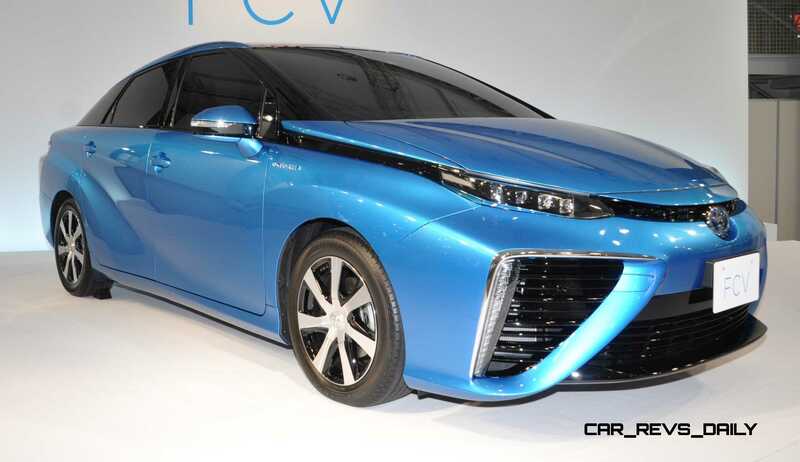 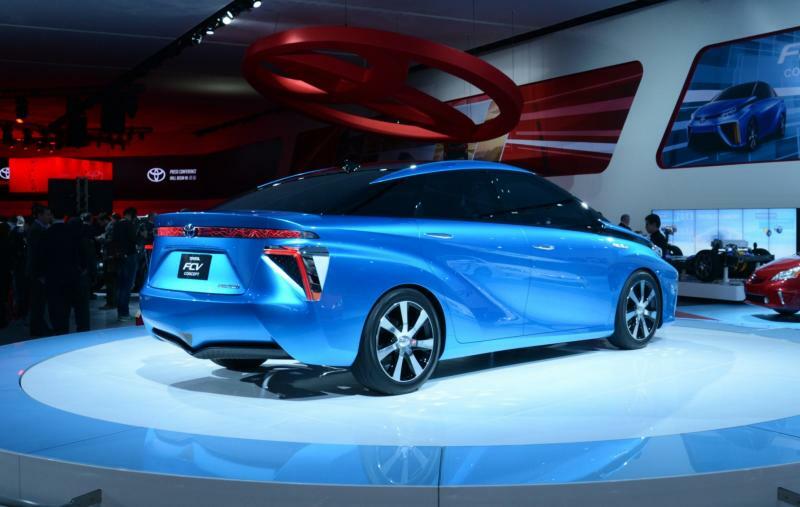 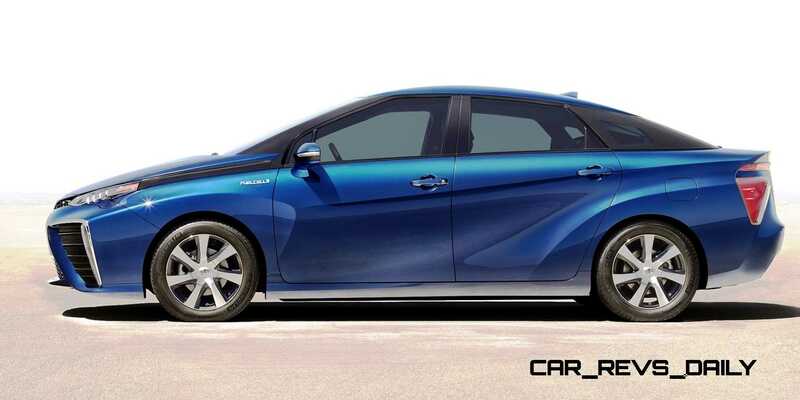 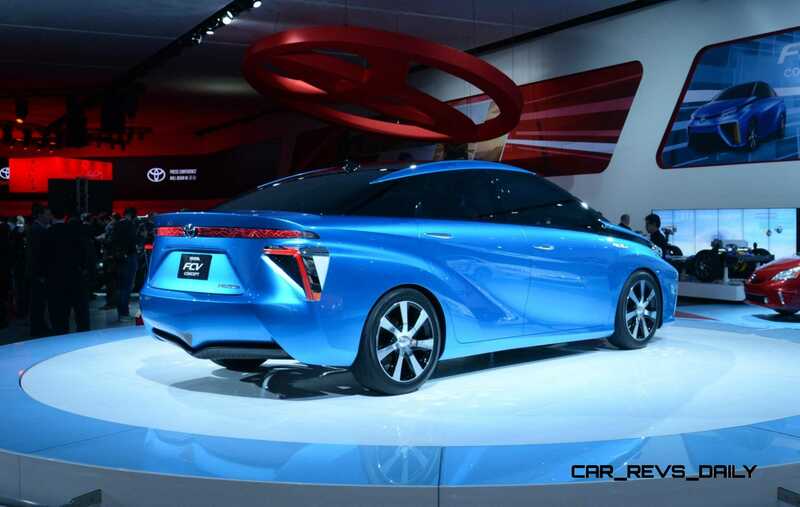 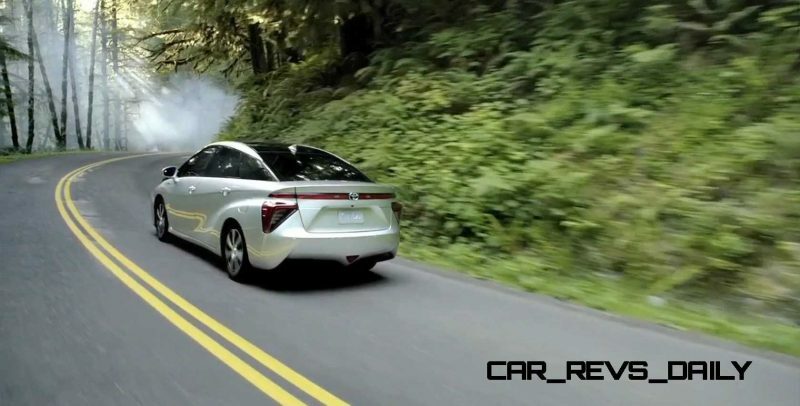 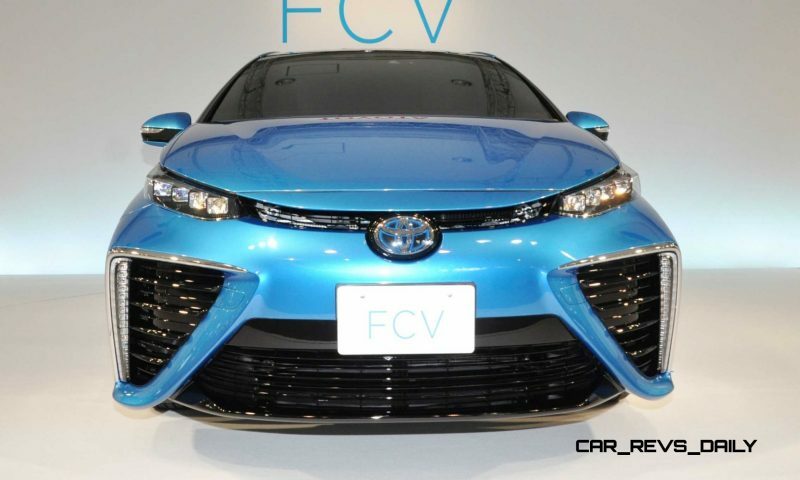 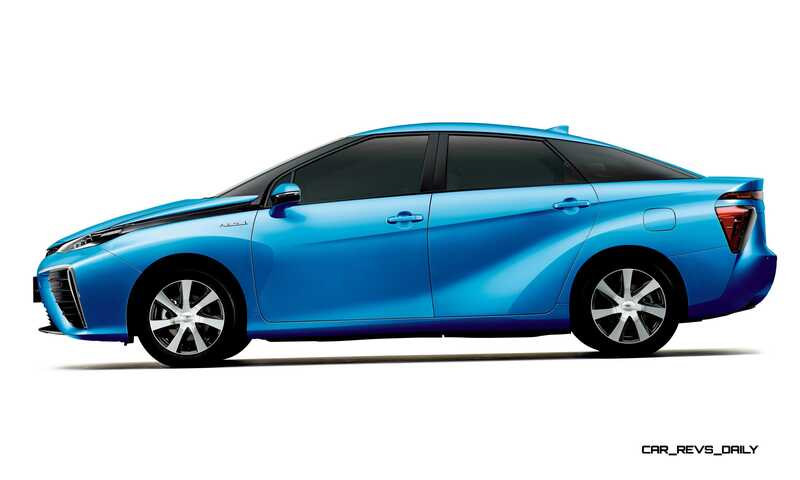 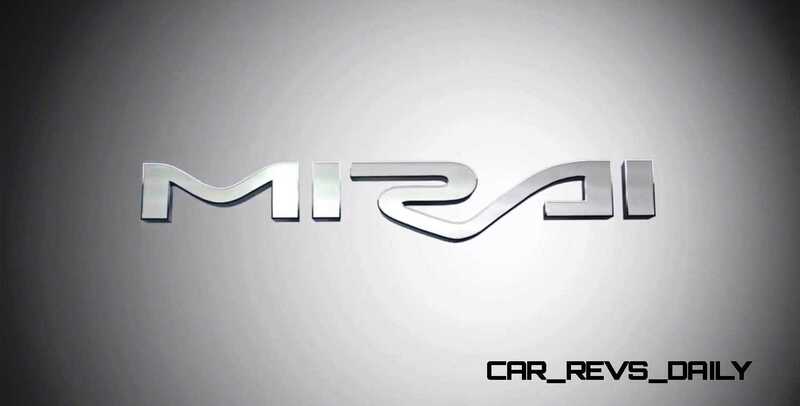 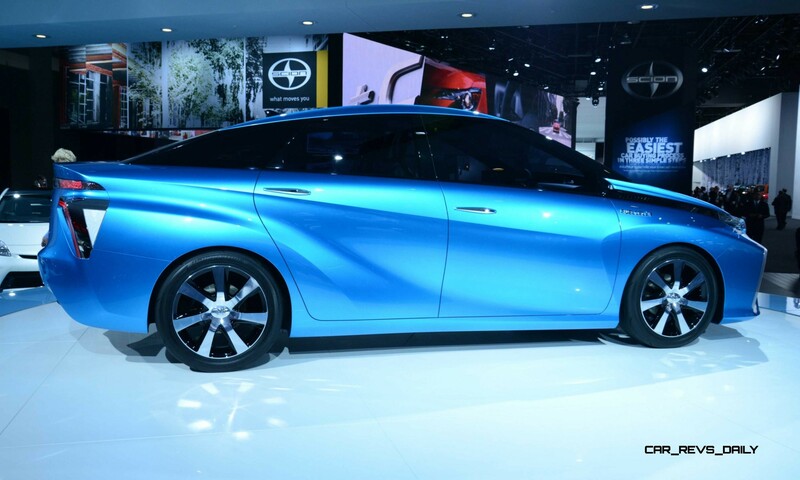 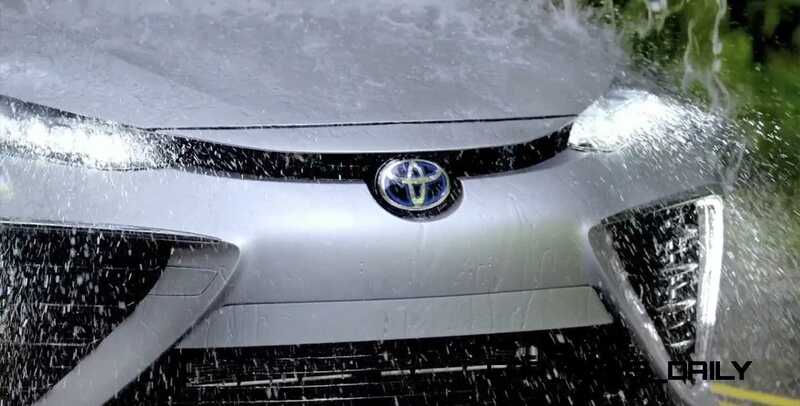 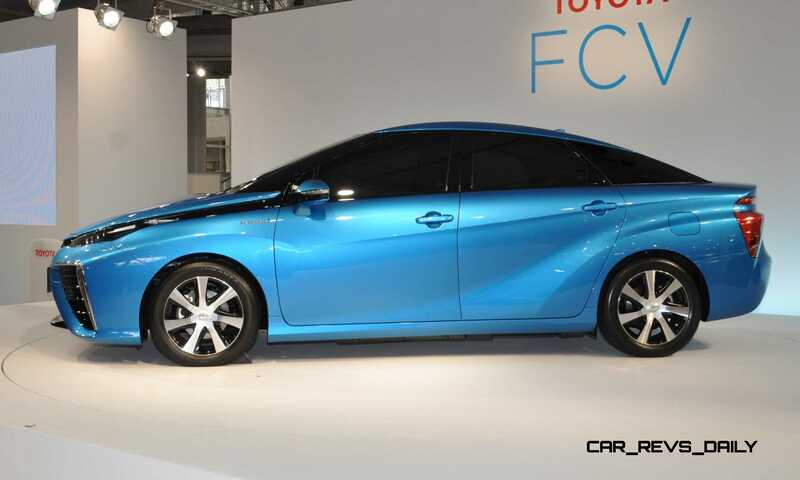 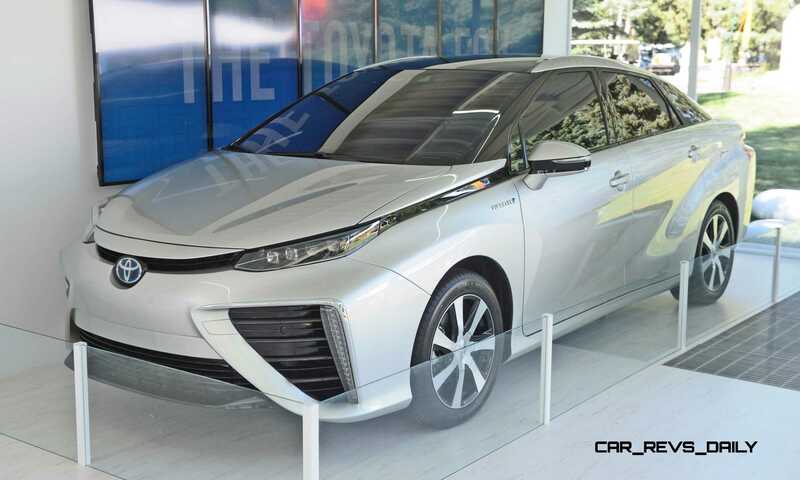 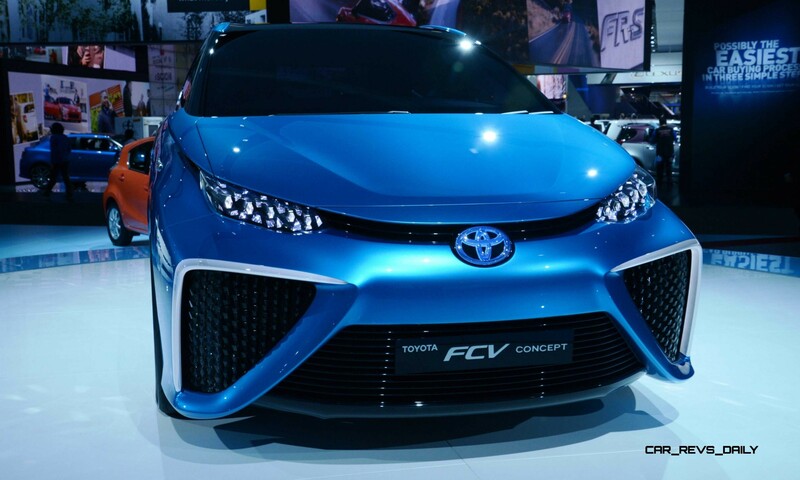 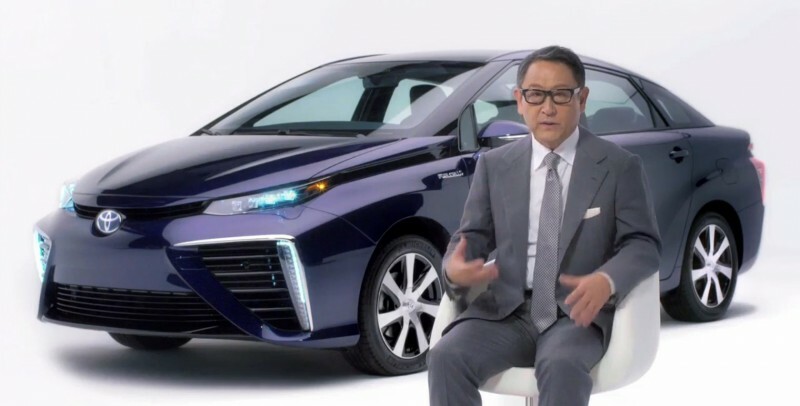 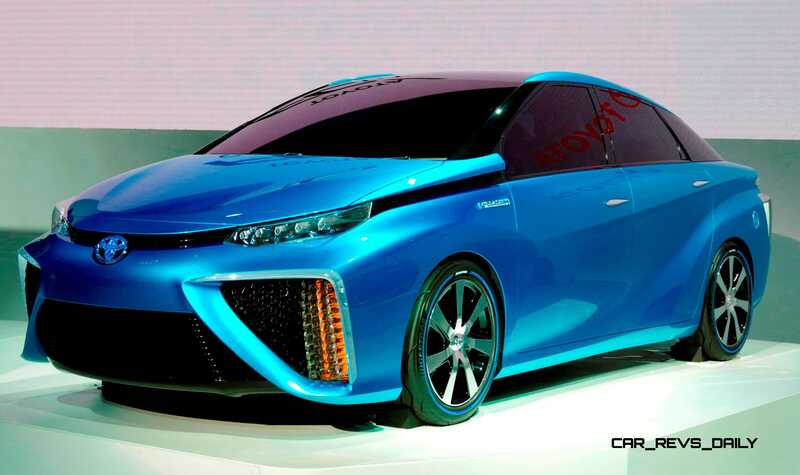 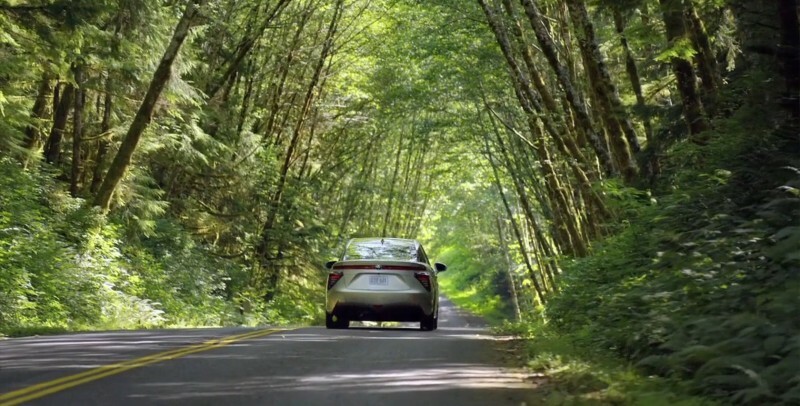 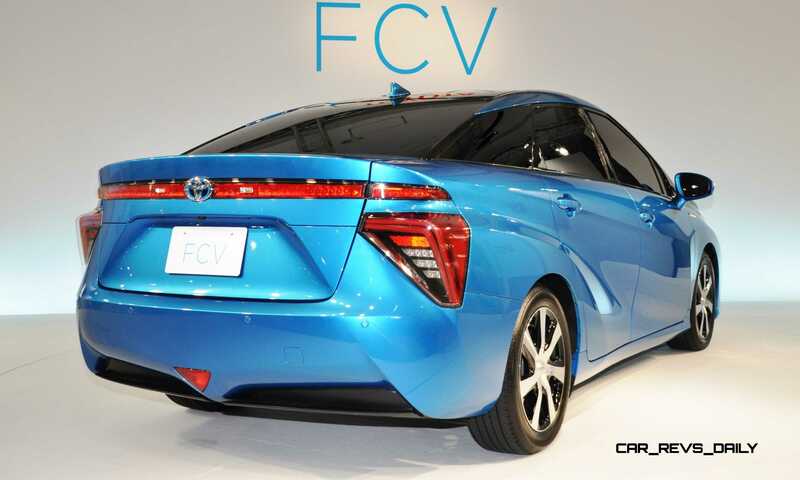 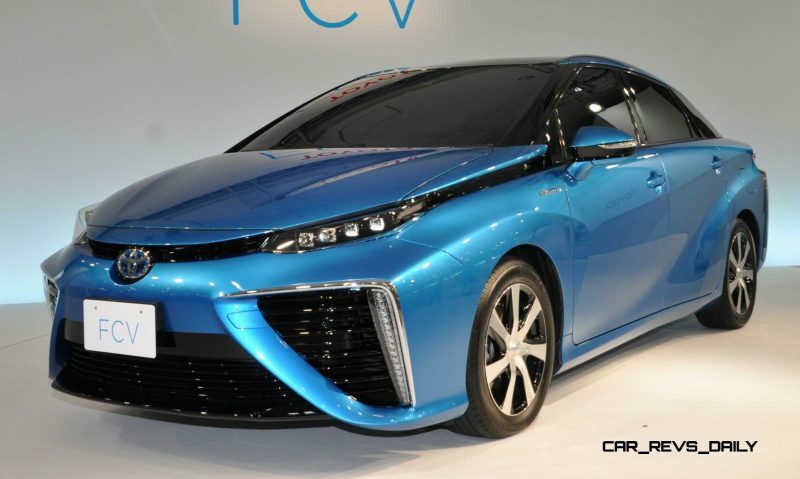 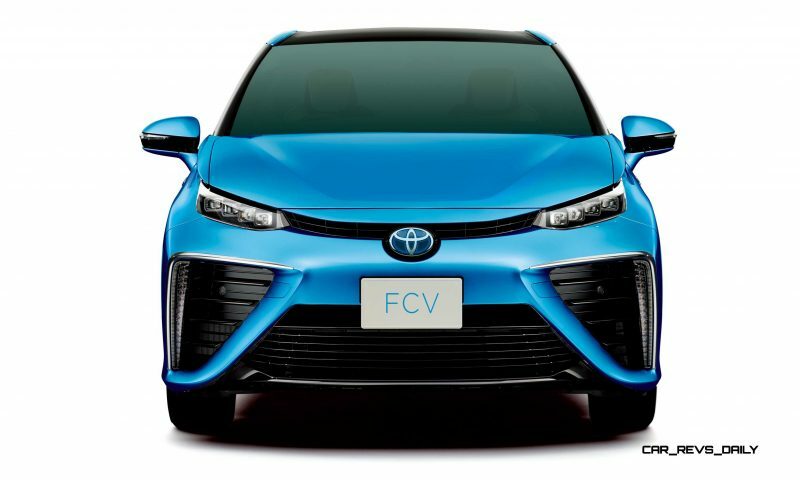 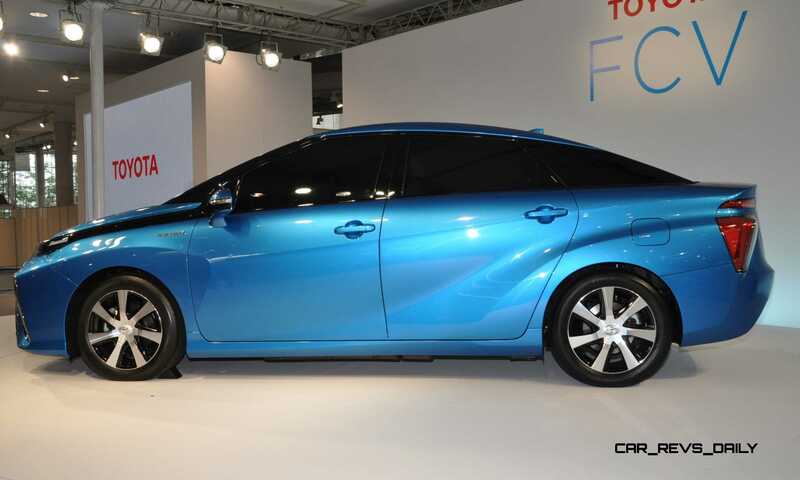 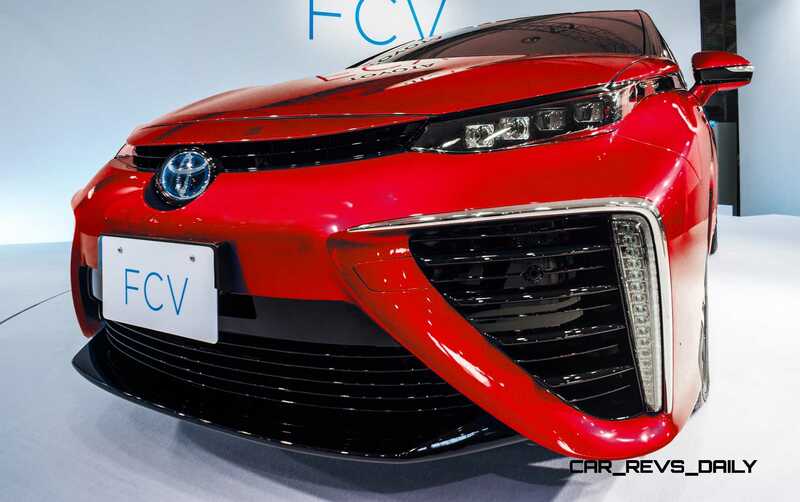 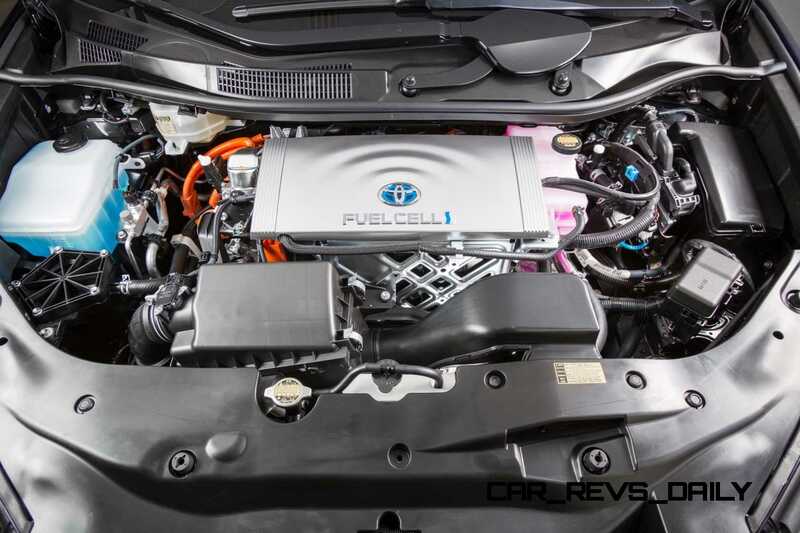 Update1 - 2016 Toyota FCV Named 'Mirai' - On Sale October 2015! Second update today: Toyota just announced that the Mirai will indeed be on sale in the US in Fall 2015 — but only in California initially. 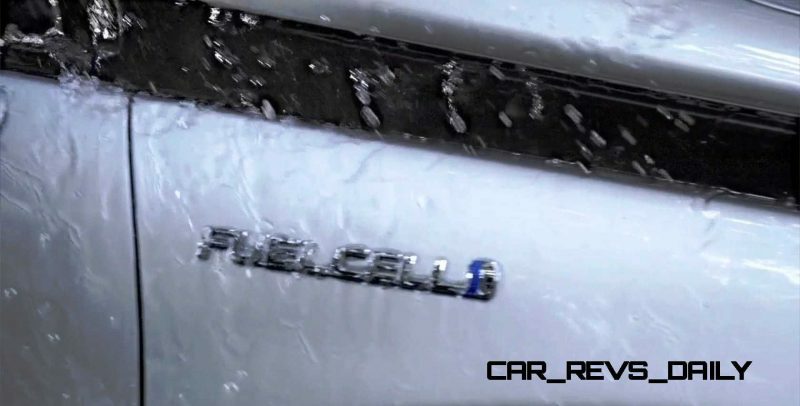 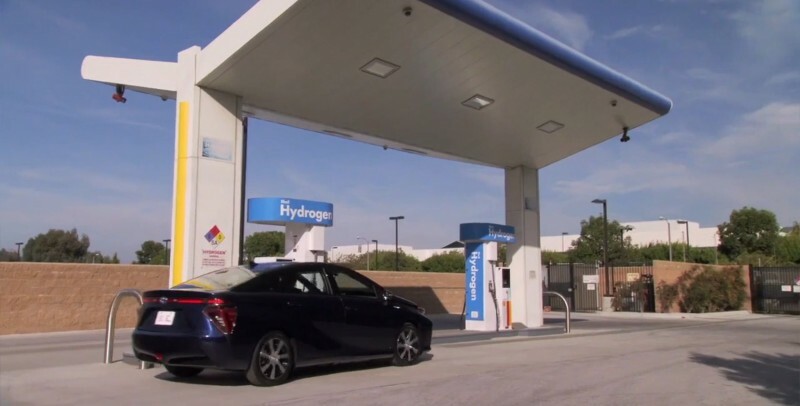 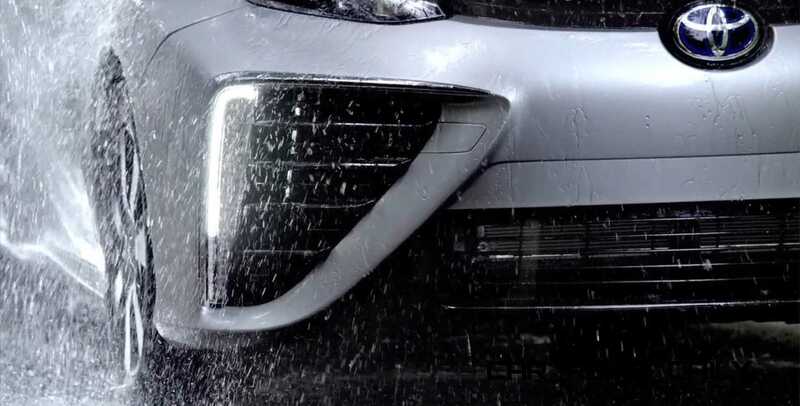 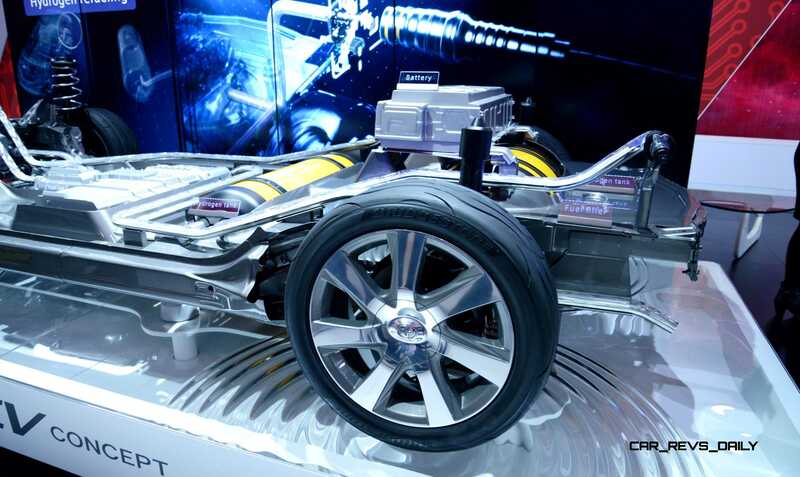 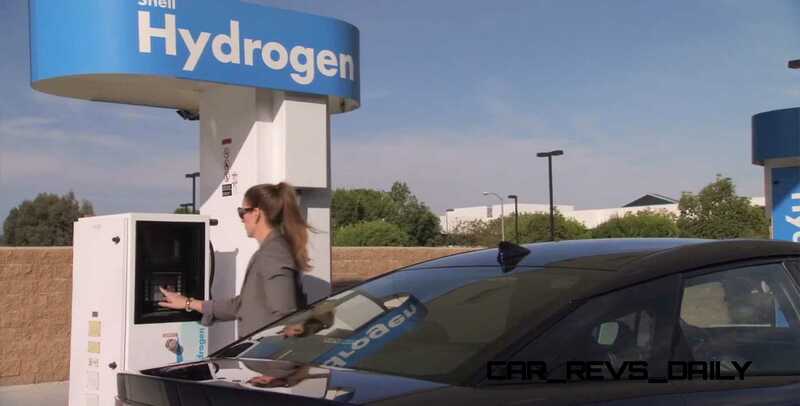 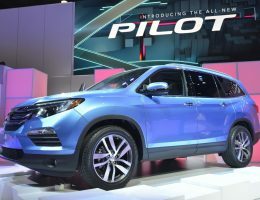 Further markets will be added when there is hydrogen recharging infrastructure in place. 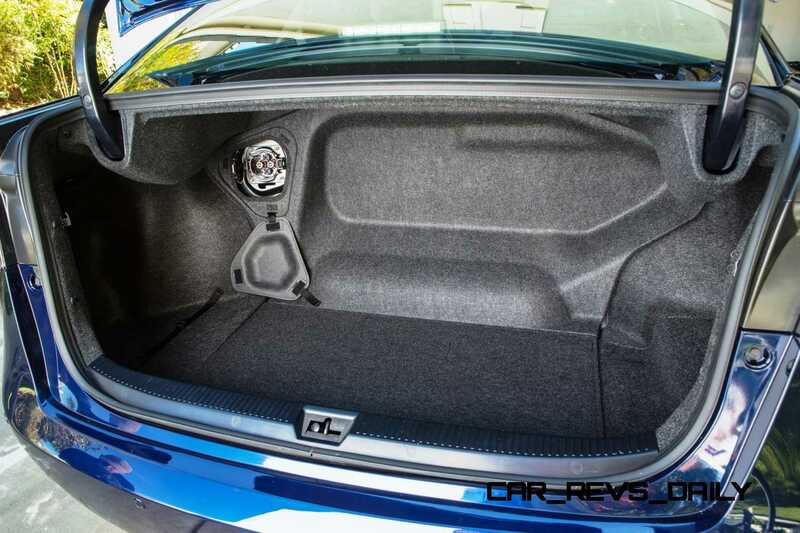 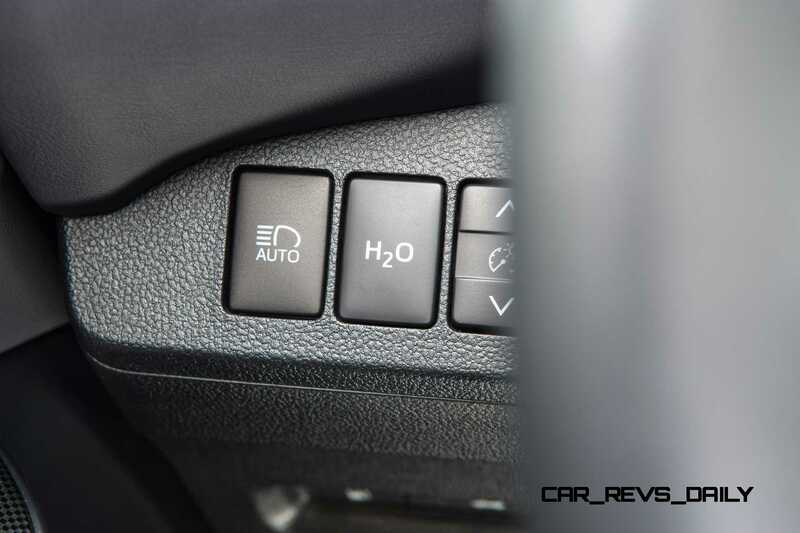 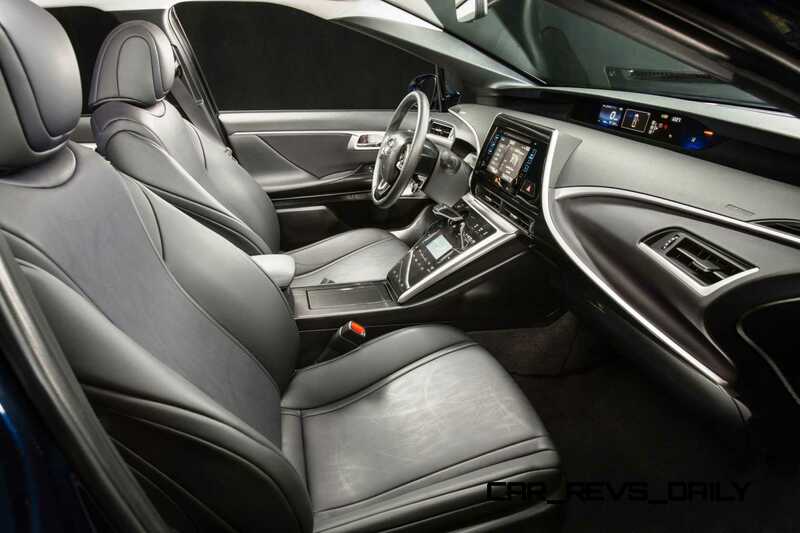 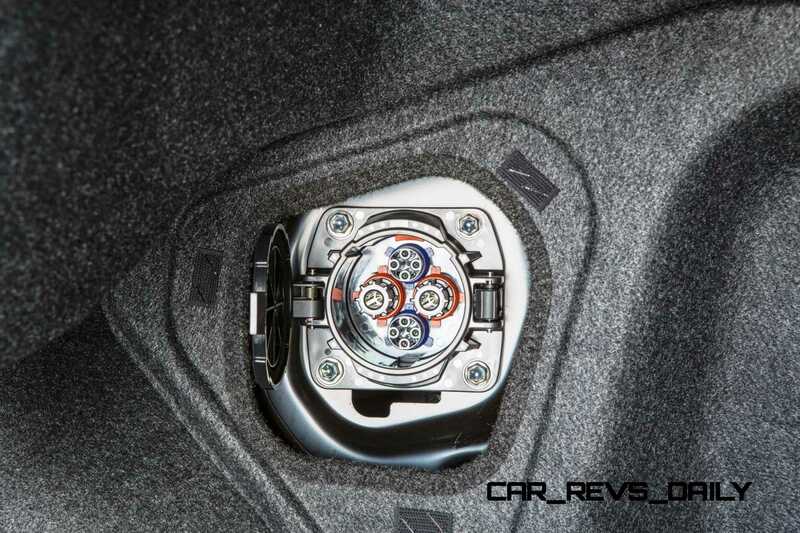 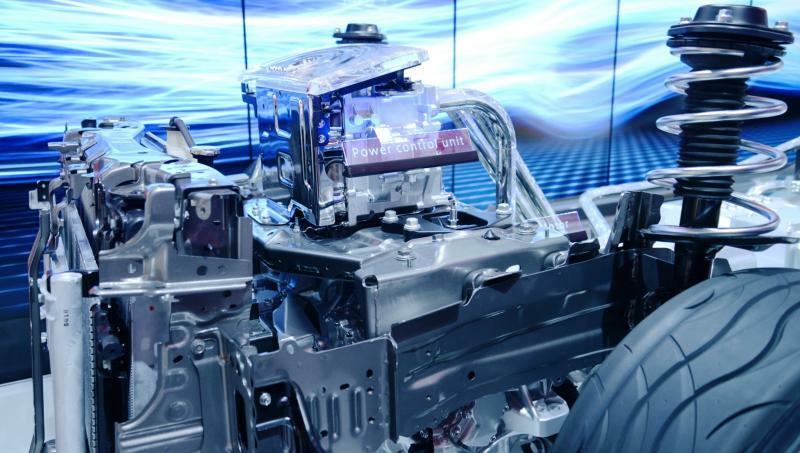 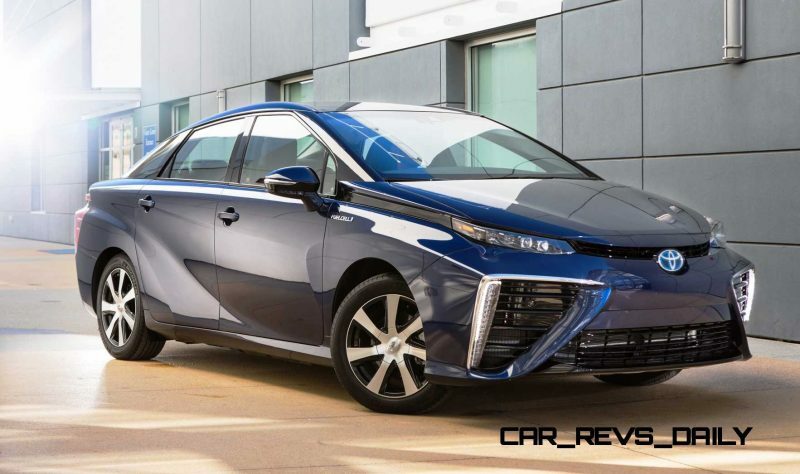 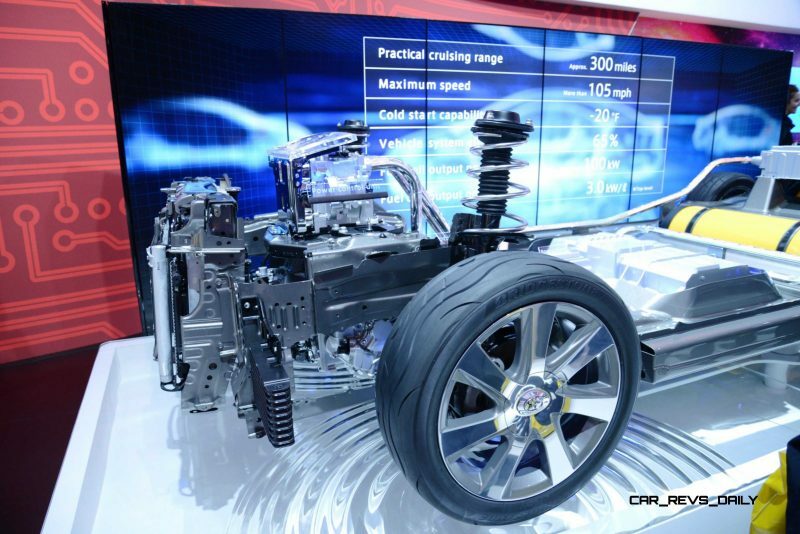 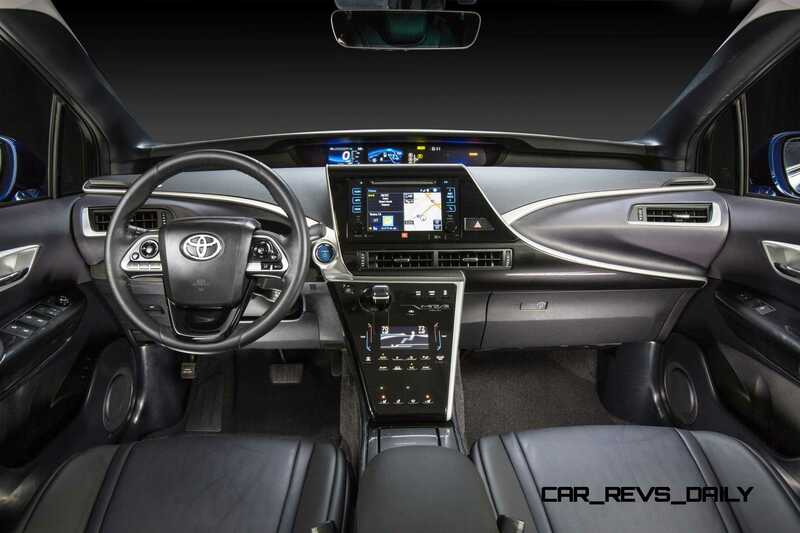 The other major update is the first look at the interior of the Mirai – as shown below.